There is no limits to wellness. There is only the perceptions of how well we are and can be. 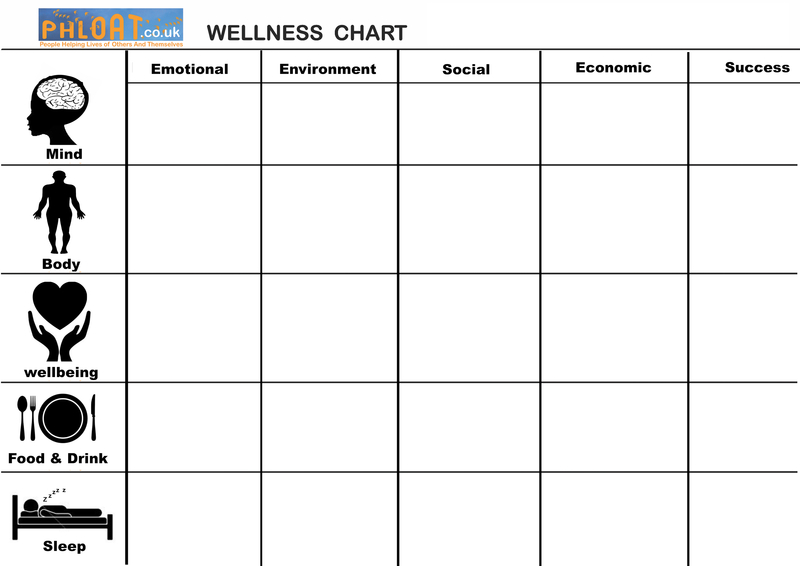 A daily chart to check and organise all your health needs from physical to spiritual and much more. click the download link or grab / save image to your device. Qi Gong fusion with nature. To strengthen, energise, Breathe, Relax.